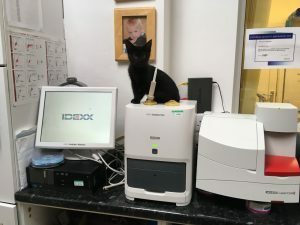 Here at Southfields Vets we have an in house laboratory in which we are able to test blood samples, urine samples and cell samples. We have both a haematology machine which allows assessment of our patients’ blood cells and a biochemistry machine which assesses our patients’ organ function. We can run these tests within 20 minutes so can evaluate your pets’ health and implement appropriate treatment quickly and efficiently. 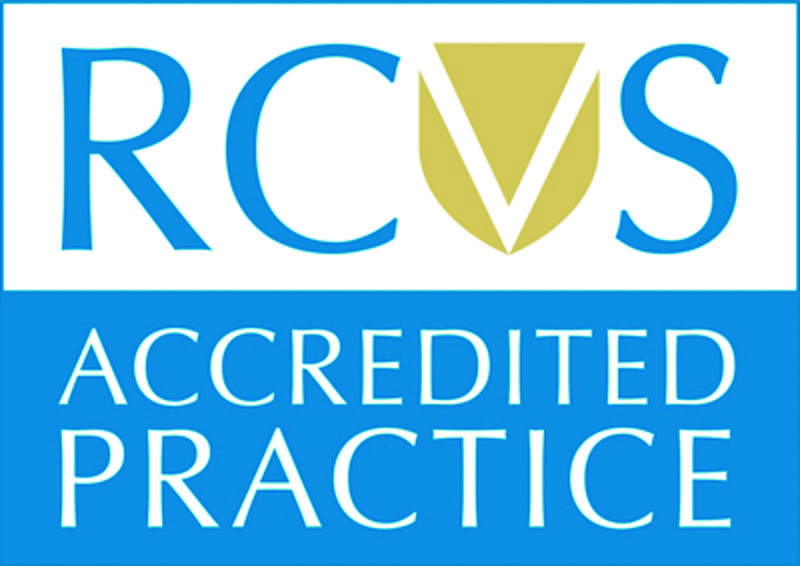 In addition, before we perform any general anaesthetic we offer a screening blood test so that we can make the anaesthetic as safe as possible.